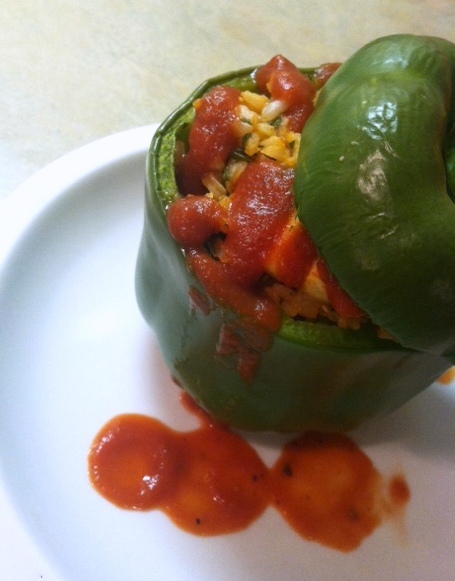 This entry was posted in Eat, Recipe and tagged cooking, dill, eat, food, Gluten Free, healthy, recipe, rice, spring, stuffed peppers, vegan, vegetarian. Looks delicious! I love stuffed peppers 🙂 Love the tomato paste and red wine vinegar here! I am so totally in love with this recipe (and the idea of summer)! 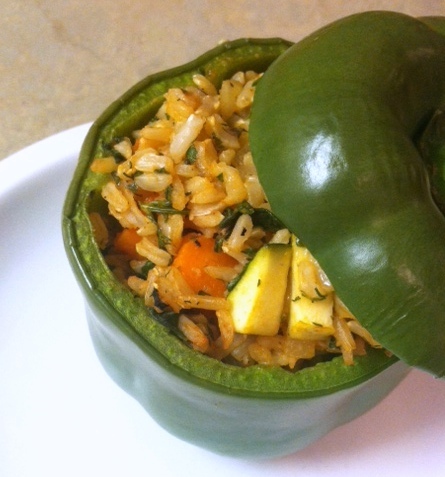 Do you think this would work well with red peppers? Thanks, Laura! Yes, I think you could certainly use red peppers and you might not even have to pre-cook them as long as I find that red and yellow peppers cook up more quickly than green. Those sound and look amazing!! Where in PNW do you live? I’m in Bend, OR .. We keep experiencing inversion which is new to me .. I’m so ready for spring and summer. I’m in Portland. I love that you’re in Bend. I haven’t been there, but it’s on my list of places to visit soon. I’ve been perusing restaurants and little hotels there and thinking about a weekend getaway! Let me know when you’re here so we can experience on of the great restaurants together! I love this town. I’ve been here 2 years.. First time I’ve ever felt at home! Yum! I’ve never seen this dill rendition on the stuffed pepper, but I bet it would be delicious. Thank you! These look perfect, Shannon! I also love dill but I forget to use it in dishes beyond dressings and salads. Bring on Spring! Oh that looks so yummy! I’ve copied the recipe and will definitely try it one of these days! Thank you! 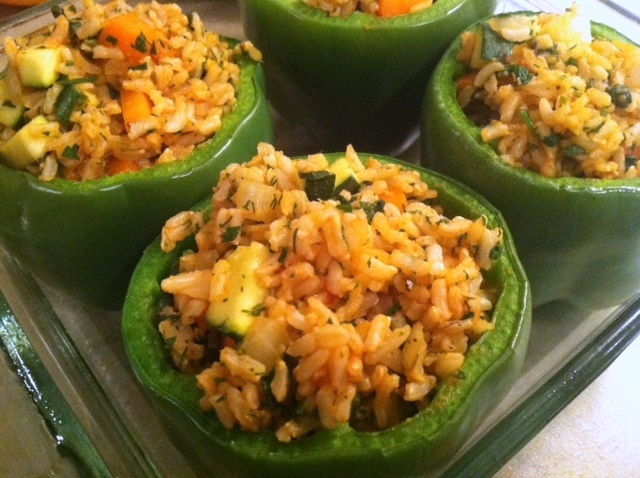 I love stuffed peppers too and will try this! I never thought of partly precooking the peppers. I like doing the partial cooking, as I feel like it gives me a little bit more control over the doneness of everything. Yum! I hear you – I’m so ready for springtime. These look delicious! You know I love your blog, Shannon. You are genuine and inspiring. I’m planning to give you a shout out in an upcoming blog. Probably within the next week or so. Just wanted you to know. Stay well and keep up the great work. Thanks so much, Jim! I really appreciate the kind feedback and the future shout out. It always helps to know that there are people enjoying what I put out there.